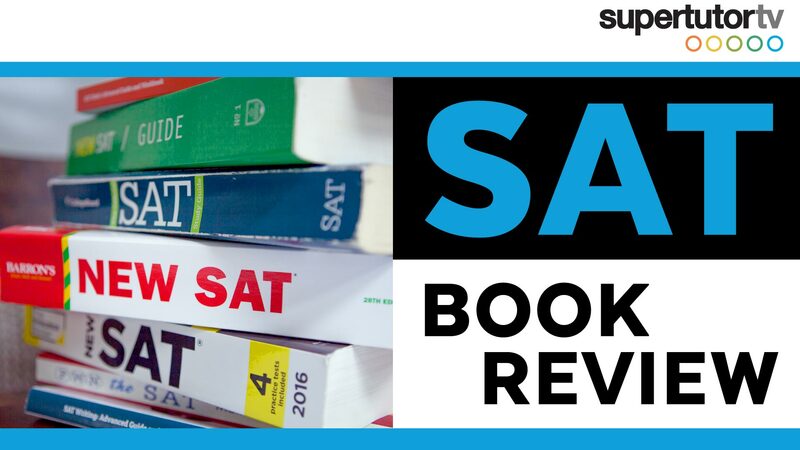 SAT Book Review: The BEST SAT books for self-study! SupertutorTV » Books » SAT Book Review: The BEST SAT books for self-study! Looking for the best books to prep for the SAT? In this video I walk through some of the different books out there – and go through what materials I use with my students. This book is the #1 resource that students should have. If you don’t want to buy the book – but are serious about doing your best on the SAT- I have a surprise for you! You can get all the content in this book for FREE online. Check out the Supertutor resources page for links to all the practice test and non-test portions of the book for free download! If you do go this route I highly recommend that you print out the tests before you take them. The test experience varies from when you take it on the computer to when you take it in paper form– so, if you really want to prepare yourself, make sure you PRINT OUT THE TEST. Unfortunately, the print book does not have a grading scale. So if you do the tests in this book you won’t know your accurate score. DON’T FREAK OUT! College Board has released an app – “Daily Practice for the New SAT” – that allows you to take a picture of your bubble sheets, upload them, and get your score easily. Aside from this book, and the few tests listed in the links on our resources page, there aren’t many official practice materials out there. The BEST material you can ever practice from is always official material. Check out the Supertutortv.com resources page for all official practice tests– we will update it as new tests are released over time. It looks like the College Board will release about 6 new tests a year (the Saturday and Sunday QAS tests from May/October/January). Khan Academy has a ton of free prep material for students to utilize. Think of them as your other best friend when it comes to prepping for the SAT. Their material is real and authentic SAT prep – so definitely make sure you check them out. Note a few of the questions are harder than the real test, and a few questions are poorly written. This isn’t up to the same standards as released tests, but it’s still most in character of the test. Practice isn’t the only ingredient! To do well on the SAT you also need skill building and strategy. You should reference other materials for that kind of advice -you’re not going to get it from the Official SAT Study Guide or the test makers. They won’t give away all their secrets! Kaplan, Princeton Review, and Barron’s. I always find one or two problematic questions on EVERY Kaplan test. These questions don’t have the look, tone, or feel of the actual New SAT format. The books also contain some mistakes. Some math answer explanations are even incorrect, teaching you WRONG MATH. Also, its reading questions just aren’t that great. Like Kaplan, the Princeton Review also suffers from problematic reading questions. At least 1-2 questions per section are a little iffy. In my opinion, Princeton review material doesn’t fit the character of the new test. It’s not terrible if you’re scoring under a 600 (any reading will help you!) but if you’re a high achiever this won’t emulate the test enough for you to really get to your best score. Barron’s books also don’t reflect the character of the New SAT. The most problematic area for this brand is math. This book cut and pasted a lot of the math problems from the old SAT Barron’s book into the new SAT book, and it’s missing a lot of problems that are distinct to the New SAT math section. The vocabulary flash cards in the book are interesting. If you have trouble with vocabulary, then that might be of interest to you. Do not buy those books if you are serious about prepping for the SAT. These books are not the end all, be all. 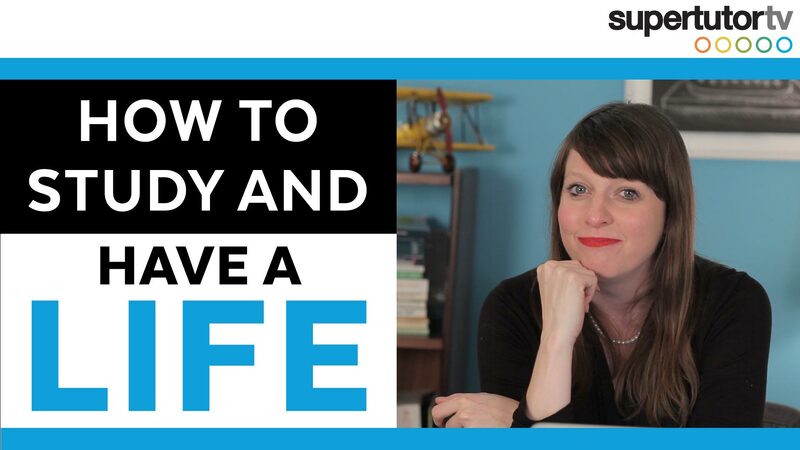 So what should you use for your SAT prep? Her SAT grammar book for the old SAT was the best grammar SAT prep on the market. Some books you may want to check out are The Ultimate Guide to SAT Grammar – make sure you get the one for the New SAT. Erica is great at teaching basic grammar rules. Her practice questions are not as strong when it comes to paragraph corrections and transition questions – the kind of questions that make the New SAT kind of tough. I also don’t think that her practice tests are challenging enough. But nonetheless she does an awesome job of explaining most of the basics of SAT grammar. Another book of hers that I recommend is The Critical Reader – which is an updated version of an old book she put out. She has some great reading strategies especially if you’re the kind of student that’s in the 550 – 650 range, and you’re looking to increase your score by about 100 points. She walks you through great basic tips on how to address a passage the right way and get the right answers. She hasn’t cracked the new test in the same way she had the old test (like those pesky “which of the following provides the best evidence” questions)– but for 80% of the questions, she can help. PWN the SAT focuses primarily on math. His book actually EXPLAINS things– great for the self prepper. For all the over achievers out there you may want to add this book to your prep list. He really speaks to student’s who are in the 600 hundred range and looking to up their score. The College Panda is another math focused book to add to your list. Students should definitely check this one out. The book has math practice tests, thorough overviews, and updated SAT questions styles that you will encounter on the New SAT. Some things it leaves out are in the PWN, but this book has some good practice sets nonetheless. I haven’t personally worked with this material – but it has pretty good reviews. This book offers lots of practice questions. Ivy Global was released before the Official SAT Study Guide and surprisingly is not that bad. However, it mirrors the old test a little more than it should. Despite that little hiccup all of the questions are evidence based and well written. Does it mimic the test perfectly – NO – but are there problematic questions – NO – so it’s still a good prep tool to check out. It won’t lead you astray. If you don’t want to spend a ton of money on prep materials, then check out Varsity Tutors. They give you 475+ practice questions and 75 lessons. Did I mention it was FREE, and It has pretty good reviews. There are always pros and cons with any brand but I HIGHLY recommend these independent tutor brands over the big three. I find that the independent tutors have done a better job at mimicking the new test and these prep materials are written by professionals in their field. They work with students everyday who are dealing with these test – they know what students are having the most trouble with. They’re your BEST guides to tackling the New SAT. Finally, here are two brands you should leave off your list- Peterson’s and McGraw Hill. I haven’t worked with their SAT books before, but over the years – having dealt with a number of other tests – I haven’t found those brands to consistently put out the best material. You definitely want to mix up brands. Don’t stick to one source. It’s good to get multiple perspectives on these questions to make your prep well rounded. Don’t Forget – College Board Materials are best! To make it easier for you guys, all books recommended on this blog post can be found on our Amazon page. ** This post contains Amazon affiliate links. Supertutor was not paid in anyway to use these links, or paid by any of these book brands, however we do get a small percentage when these links are clicked on and the product is bought. Thank you for your support! How do top students play and study? Is it possible to excel academically and still have a social life? If these are questions you want answers to, here's my take.